Jim Thome is now a first ballot Hall of Famer. As Collin pointed out, although Thome will go into the Hall as a Cleveland Indian, his White Sox tenure was still a success and he still feels like Our Guy. Yes, I am still disproportionately upset the White Sox let him go to the Twins in favor of Mark Kotsay as the mid-2000s era slid into the hated quagmire it would occupy for about a decade, but it is also easy to forget Thome’s arrival was abrupt and jarring. Only a month after winning the World Series, the White Sox traded hero Aaron Rowand for a former rival who was coming off his worst season, while simultaneously signaling they were jettisoning Frank Thomas. Fortunately, Thome did what he could to soften the blow—and Thomas went to Oakland where he destroyed the Twins in the playoffs, the memory of which still brings joy to my petty, petty heart. Since Rowand was shipped out, however, the White Sox have seemed wholly unable to address center field for any meaningful length of time. First up was Brian Anderson, who—other than that one random game against Felix Hernandez—just could not hit at all. When that didn’t work, it prompted all manner of ridiculous and embarrassing scrambling as Jerry Owens, Darin Erstad, Andy Gonzalez, and Luis Terrero were thrown at the problem in 2007. 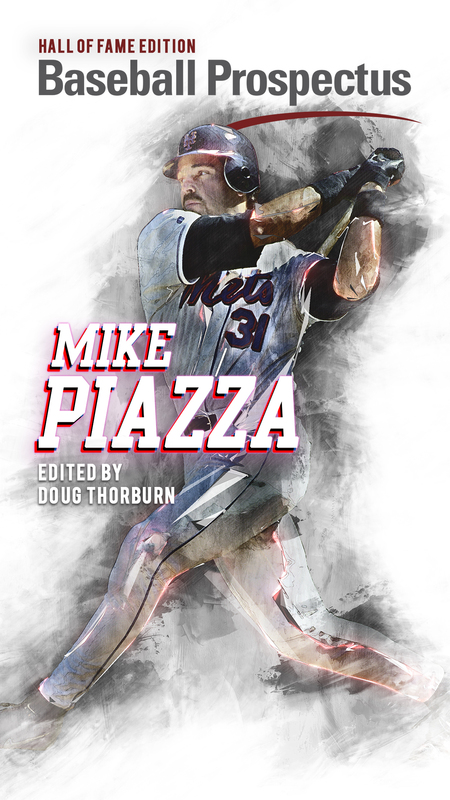 *The Swisher Saga merits further discussion, so stay tuned for Mark Primiano’s pending treatise on the topic. 2009 saw Brian Anderson back working in a ghastly tandem with Wise where neither hit although they caught stuff most of the time. This edition also featured the husks of Mark Kotsay and Scott Podsednik getting innings in center. It was so bad the White Sox shocked the league and claimed Alex Rios’ then-ludicrous contract from the Blue Jays off waivers in the hopes of finally solving the problem. Rios cratered and hit miserably to close out the season, but they thought they’d found their man. And although the 2010 squad won 88 games—the best mark from 2009 to the present—they were dusted by the Twins. 2010 Rios looked something like what they had hoped for, hitting .284/.334/.457, a massive upgrade on what they’d come to expect from the position. Then 2011 happened and Rios hit just about as badly as their patchwork of replacement dreck had for years before his arrival. 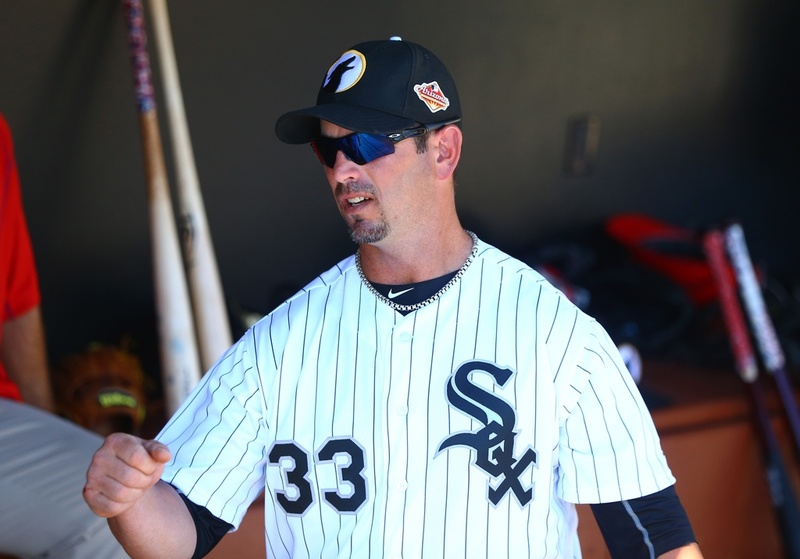 The Curse of Rowand flexed its muscles once more. Rios’ defense had clearly declined such that he was moved to right, and 2012 saw Alejandro de Aza produce decently on both sides of the ball. He held things down until the acquisition of Adam Eaton. However, he too quickly looked like he needed to move to a corner. Unfortunately, that meant center field was manned by a tandem of J.B. Shuck and Austin Jackson as 2016 sank into such despair that the organization finally blew everything up. All of this brings us to 2018. As an avid Leury Garcia fan, he has the capability of covering center adequately, although his optimal deployment would be as the Swiss Army Knife he is, backing up multiple positions and getting 200-400 PAs a year. To my eye, Adam Engel appears to be in the fine tradition of Wise and Anderson—an athlete who can go and get it in center, but can’t hit a lick. Even though he was a rookie in 2017, Engel is already 26, has been old at every minor league level, and outside of ~50-something PAs in the Arizona Fall League, has barely hit at any stop before arriving in Chicago. If he can match his career .741 minor league OPS in the majors, then he’s a second division regular, but it looks like that may be more than he can manage while time is running out. Ryan Cordell is intriguing, but center field is probably more of a once-or-twice a week thing for him rather than a full-time gig. Charlie Tilson looked like a potentially solid option, but that was two years, one catastrophic leg injury, and a cavalcade of subsequent setbacks ago. That’s not to say the next long-term, star (or solid) center fielder isn’t already in the organization. Indeed, they have a plethora of potential solutions even if you limit yourself to Guys Named Luis. Luis Robert and Luis Alexander Basabe could both wind up as assets there, although even if they pan out, they are likely both at least two years away. Luis Gonzalez has his fans, although his ceiling and ETA are a step back from Luises One and Two. Tito Polo looks more like a fourth outfielder, but could also be a solution in 2019 or 2020. The fact remains, however, should the White Sox fancy themselves contenders in 2019 and 2020, they may not have anything ready for a playoff competitor on time. The 2018-2019 free agent class is much ballyhooed for the likes of Bryce Harper and Manny Machado, but it could also be where the White Sox invest in free agency. Perhaps the White Sox will be positioned to sign a Charlie Blackmon or A.J. Pollock as part of shifting from talent hoarding to actually winning. And, if so, hopefully whoever it is will be mighty enough to stave off Rowand’s Spectre for a few seasons. Photo courtesy of Mark J Rebilas-USA Today Sports Images. Brewers bold moves harbinger for the White Sox? I always felt that Rowand was overrated. 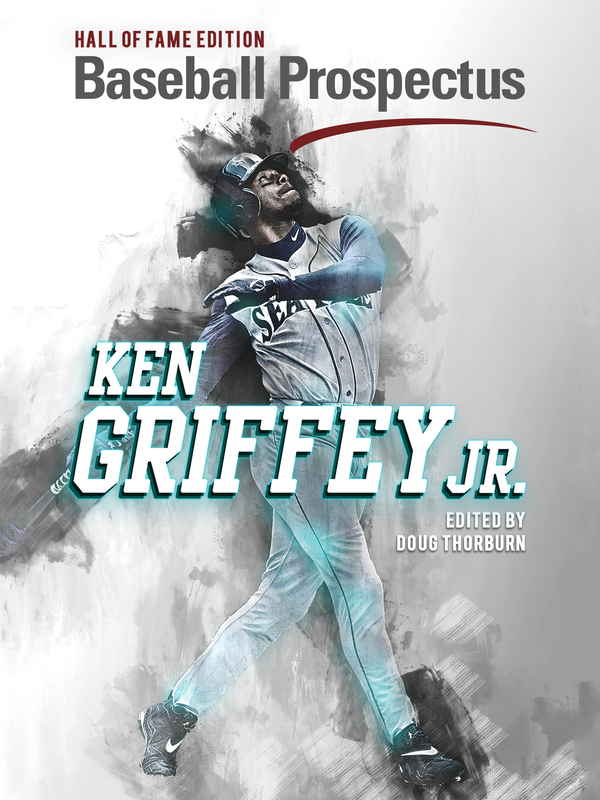 After leaving the White Sox, he had only one season that would be considered above mediocre. I’ll agree with that. Sometimes it is career years that win championships and 2005 was certainly a career year for Rowand. And the Sox recognized that at the time, to their credit. What they didn’t recognize was that Brian Anderson was a step down defensively even if he didn’t crash into walls; they had the offense to carry a weak-hitting center fielder, but Anderson wasn’t that great a fielder. Even though Brian Anderson didn’t pan out, he had an interesting career. After the Sox, he went to the Red Sox, then the Royals, Yankees ( as a pitcher!!) then the Dodgers, Rockies & finally back to the White Sox, but never made it out of Spring Training for the last 5 teams. Not sure I agree. At the time I remember the consensus being Anderson was an elite defensive center fielder although FRAA had him as roughly comparable to what Rowand had been doing beforehand. Regardless, not all Glove First guys are created equal–on either side of the ball. Still, that ’06 team did win 90 games in part because their core bats performed enough to carry their lineup voids.